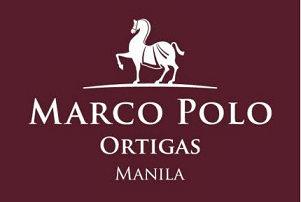 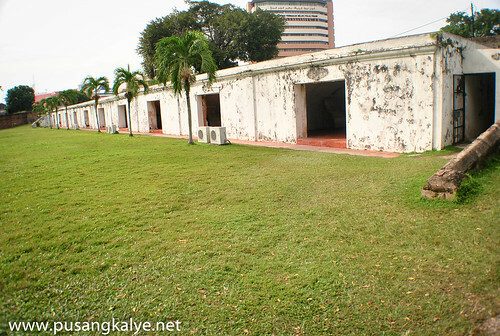 This is what every major port that has been under a colonial power have something in common---- A military fortress.If Melaka has Fort Santiago and Manila has Intramuros,PENANG has Fort Cornwallis.To be accurate though, Fort Cornwallis served more as an administrative fortress rather than one for defense. 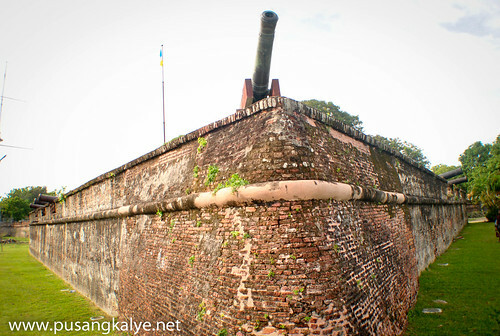 "A fort of 'Nipa Palm' was built by Captain Francis Light in 1786 and named it after the then Governor-General of India.It was rebuild in 1810 with a moat,this star shaped fort was used for administration rather than defense." 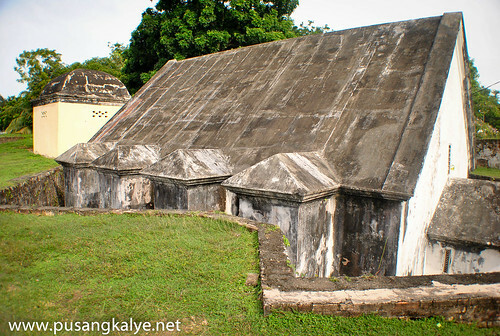 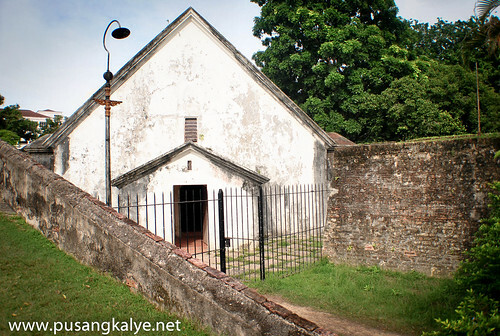 The chapel inside Fort Cornwallis an Anglican Church.First recoded marriage in chapel was in 1799,when Light's widow,Matina Rozells married John Timmers. 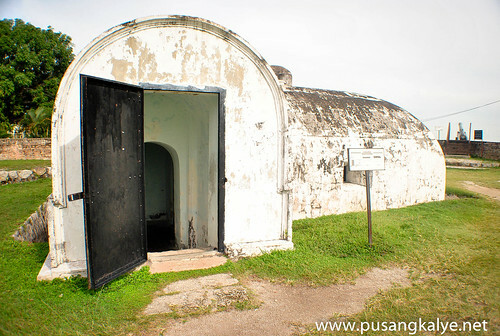 There's nothing much to see really except for the small church at one corner of the fort and the canons at the other end facing the sea.One interesting cannon though is Legendary, the SRI RAMBAI CANNON. 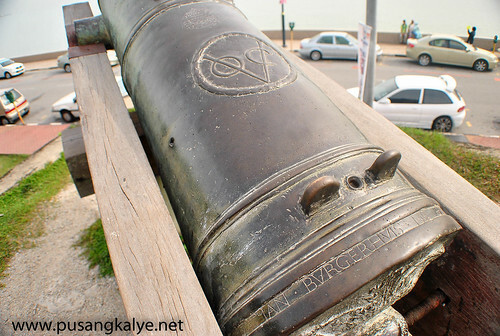 Sri Rambai Cannon was one of the most famous cannons and was put onboard long wooden boat facing the North Channel by the Japanese in 1941.It has Dutch East India Company symbol in it dated 1613 which means it was created that year. 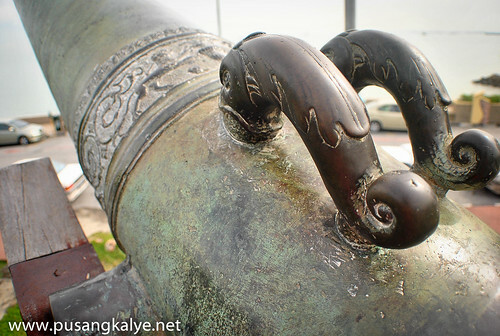 In 1781,a British boat which sailed in Kuala Selangor was attacked by pirates.The boat sank and after two boats were sent to destroy the City in Kuala Selangor,the weapons in Fort Cornwallis including the Sri Rambai were seized. 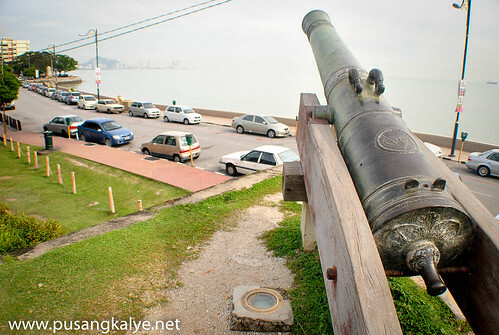 According to legend,The Sri Rambai Cannon surfaced from the sea on its own.It happened in 1880 when a prince cursed the cannon by tying a thread on his finger and ordered the cannon to resurface from the sea.Local folklore even believed that women who were infertile would be able to conceive by placing flowers in the cannon barrel as a form of special prayer. 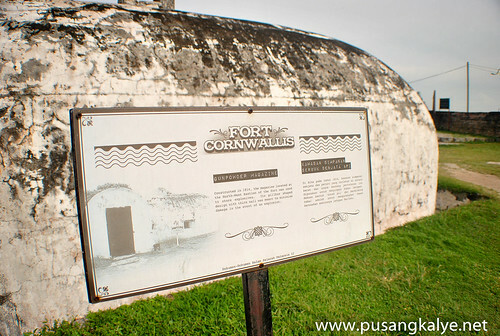 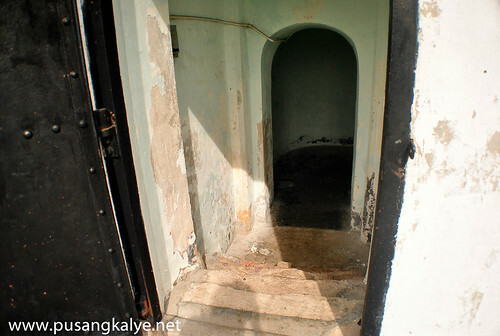 Constructed in 1814,the magazine is located North-West of the fort.This was used to store explosives.Its pillbox shaped design with thicj wall was meant to minimize damage in the event of an explosion. 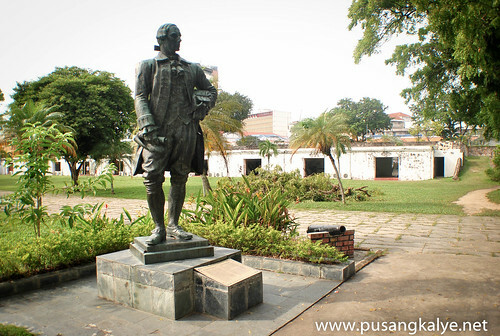 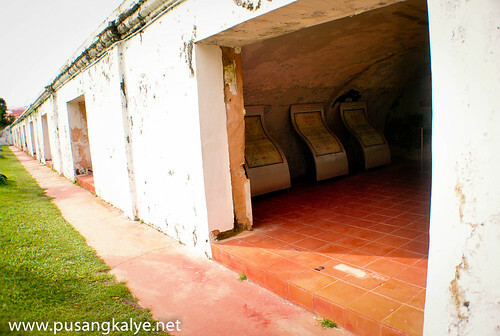 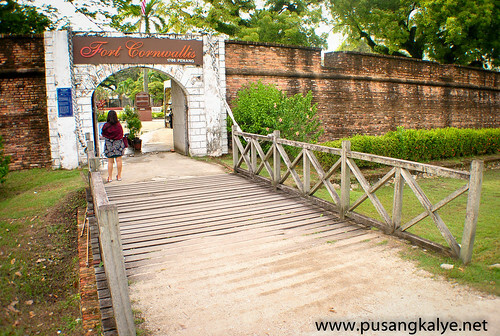 Fort Cornwallis may not be as grand as other Fortresses in Asia but there is no doubt how significant it was in the defense and administration of the city of Penang during colonial period.